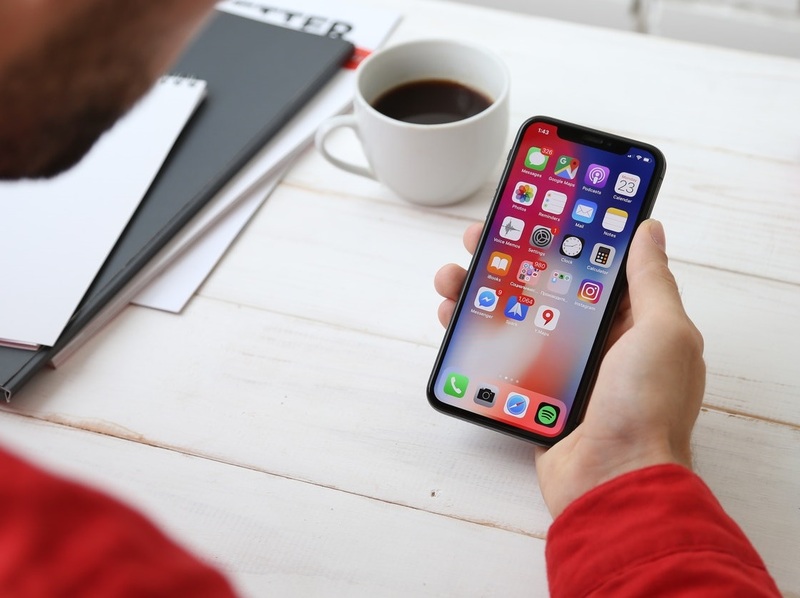 As the year comes to an end, Apple reveals its list of top apps that includes the most downloaded apps for 2018 in different categories. If you are looking for some new entertainment apps for your iPhone or iPad, the year-end listing by Apple is a great place to start your search. 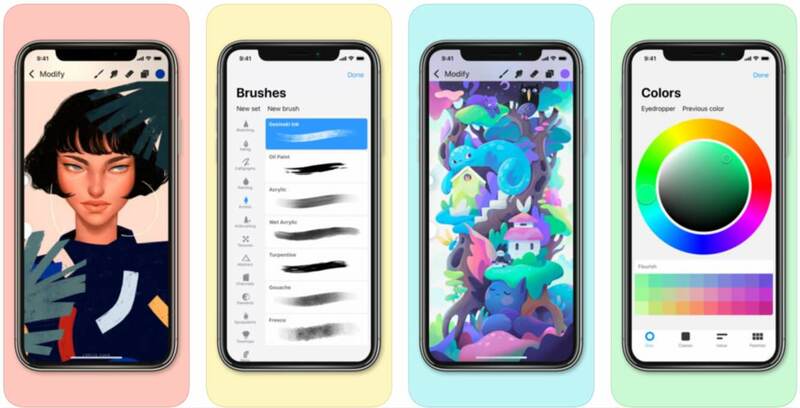 The App of the Year according to Apple is Procreate Pocket. This is a handy app that can be used to draw, sketch and doodle on the go. This is an activity that a lot of people enjoy taking part in, especially because of the fact that it helps them get their creative juices flowing if they are struggling to do so. It is pretty clear to see why Apple loved this product. It has a lot going for it, such as the snazzy design and the easy user interface that can be used intuitively without having to worry about specialized instructions. Click here to download the sketching and drawing app. Check out Donut County on the App Store. The puzzle game portrays the user as a raccoon. As far as the iPad is concerned, Apple decided to choose Froggipedia as the top contender. This app is pretty interesting because of the fact that it allows you to dissect a frog, so to speak, without actually having to kill a frog in real life. Dissecting a frog is a clever way to learn anatomy and the like, but a lot of people obviously have a problem with unnecessarily murdering a frog. This app allows you to get the job done without any of the mess, which explains why it got named iPad App of the Year. The Augmented reality app is available on the App Store for $4.00. A useful app for studying amphibians and frogs.